Every inhale and exhale deliver rich notes of sweet blue raspberry candy with a light tart undertone. 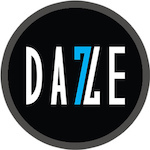 Manufactured by 7 Daze brand, Drip Pops Blue Raspberry comes in a new creative packaging and presents a bright candy flavor. Every inhale and exhale deliver rich notes of sweet blue raspberry candy with a light tart undertone. A perfect way to stimulate your taste buds. 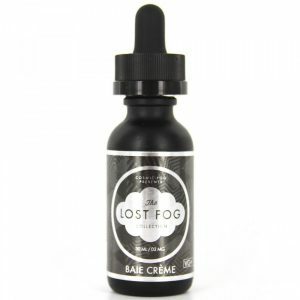 This e-juice will give you an opportunity for producing huge vape clouds due to a 70/30 VG/PG base. Drip Pops offers 3 nicotine levels – nicotine free, 3mg, and 6mg. 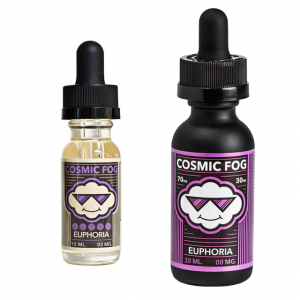 This e-juice stands by its creative package design. 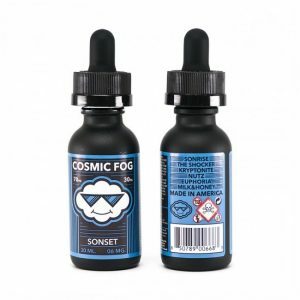 The e juice comes in a pack of with a squeezed box shape. The bottle capacity is 60ml. 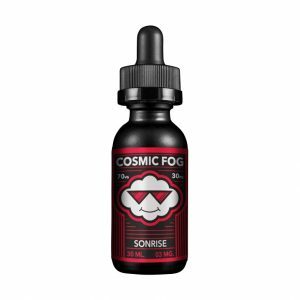 Extreme clouds and blueberry candy taste make this e-juice suitable for a satisfying daily vaping experience. Pick up a bottle of Drip Pops Blue Raspberry e-liquid to enjoy its delicious candy taste!